Wedding Photos of the Extraordinary Kind! Check with us for openings in our schedule and our price list. 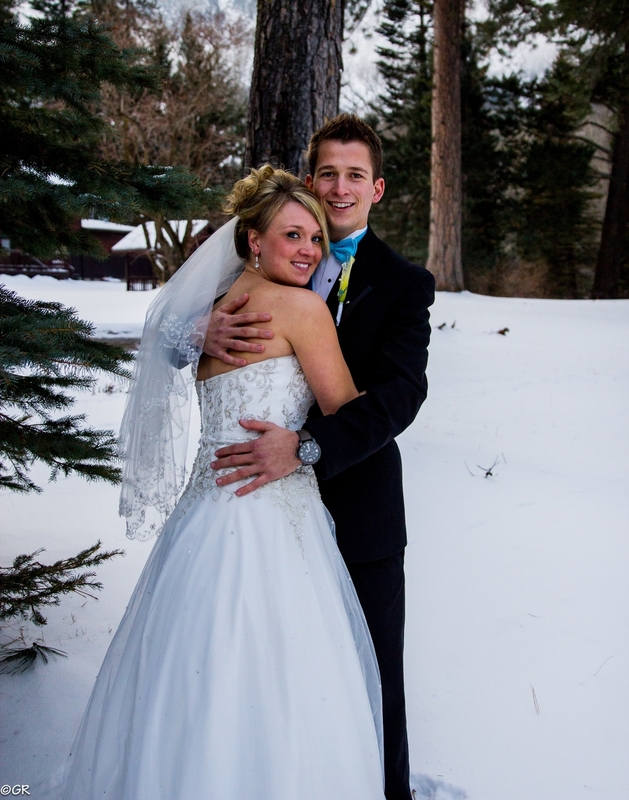 We had the pleasure of photographing the Stoffel/Hull Wedding which was held at the historic Wallowa Lake Lodge. It was the perfect setting for a stunning event! Enjoy! 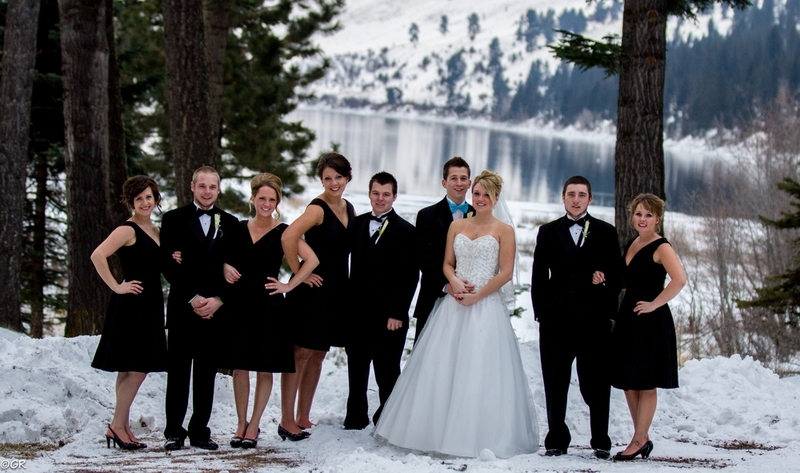 Wallowa County is the perfect Destination Wedding Location. We also are happy to travel to your location. If you want your wedding preserved as a cinematic film or with a same day edit, we can do that also. 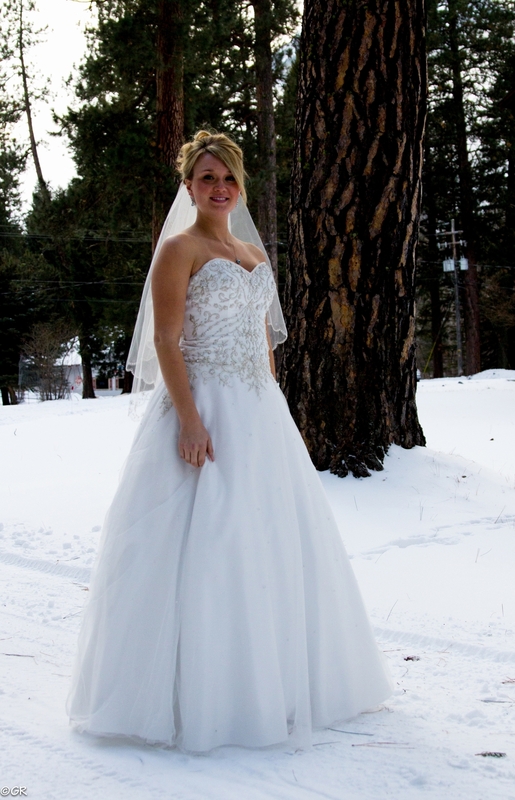 Click here to view a same day edit of Kidd and Kelsey's Wedding on the McKenzie River summer of 2013. The album below was Madi's "Trash the Dress Day". What better way to celebrate than to go off the rope swing at the edge of Wallowa Lake. The rope swing has long been a right-of-passage. Are you planning your own unique Wedding or Event? We love adventurous ideas.